The Lava Retro Coil 20-Foot Silent cable uses a 99.99% OFC low strand count copper conductor and superior shielding. This cable was designed by Lava Cable to provide world-class sonic performance and low noise using G&H Silent plugs that also let you plug in without pops or buzzes. 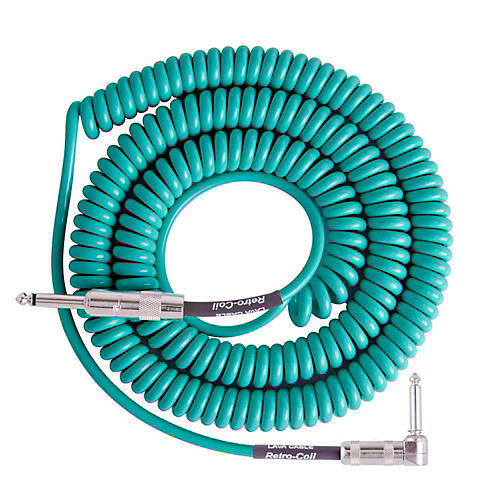 Lava's Retro Coil cable delivers great sound but it offers a utilitarian advantage as well. The coiling makes for no more hassles when bundling and removes the need to worry about getting caught up in messy cords on stage.